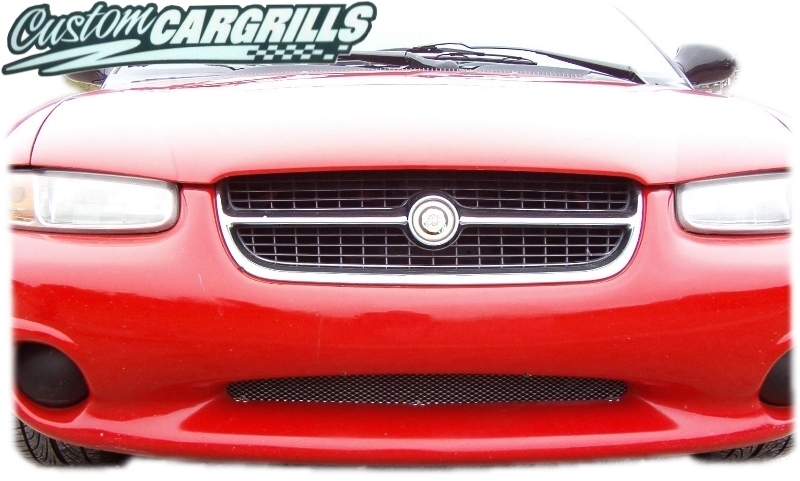 1 piece grill insert kit for a Chrysler Sebring Jx/Jxi from 95-10. 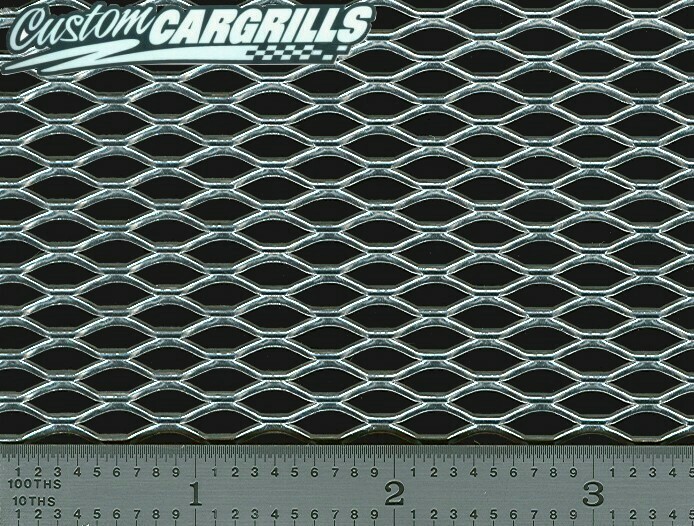 Installation: Insert goes behind of the factory grill opening. Includes 3 mounting clips.